Nutritional supplements are big business and its easy to carried away with the idea that you need everything out there, rather than what your body actually needs. The fact is that daily stressors (physical, mental, emotional), poor diet, and even hard physical training, may place an additional burden on your body’s nutritional status. Mild niggly symptoms may merely be your body’s way of telling you it is running on empty and needs additional nutritional elements to restore the balance. Eating a varied healthy diet will help but in some cases diet alone is not enough. For example, people who commonly need Nutritional supplements include pregnant women, breastfeeding mothers, some vegetarians, people who drink large quantities of alcohol, drug users and the elderly. In these and other cases due to additional stresses on the body, good quality nutritional supplements may be required. 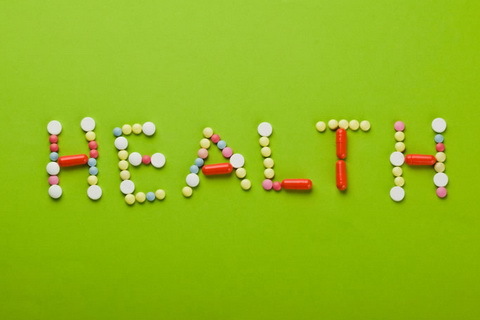 Part of ongoing Naturopathic care is also to monitor your regime of Nutritional supplements. It is necessary to make changes to your regime as your body’s needs change. In clinic screening tests as well as your body’s symptom picture and healing response, goes a long way in determining your individual nutritional supplement requirements. If required laboratory tests are available for screening of more specific individual deficiencies. These are Nutrient and toxic element test and Metabolic profiles. Practitioner only, therapeutic herbal and nutritional products are used, such as Mediherb, Metagenics, Orthoplex and Bioceuticals. Ongoing industry training and support ensures sound product knowledge for optimal results. Contact Dr Sonja to talk about how Nutritional supplements can be beneficial to your health and well being. Phone 0434 726 2141 or send an email.